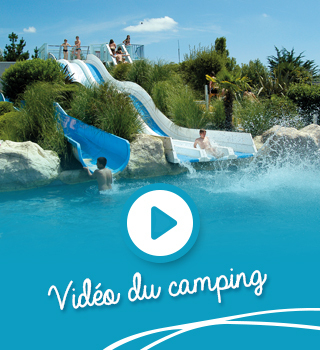 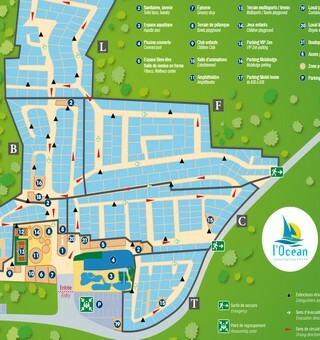 Camping Océan *****, 384 sites, 7.5 ha, is located in the town of Croisic, in Loire-Atlantique (44), in the Pays de la Loire region. 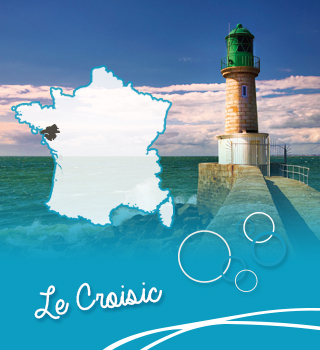 The Croisic is located on the coast of Brittany Atlantic, 90 km from the city of Nantes. 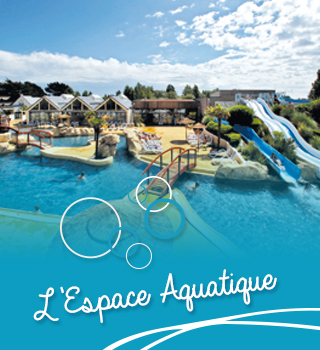 The whole team of the campsite is at your disposal to prepare with you your holidays by the sea and to discover la Bretagne Plein Sud. 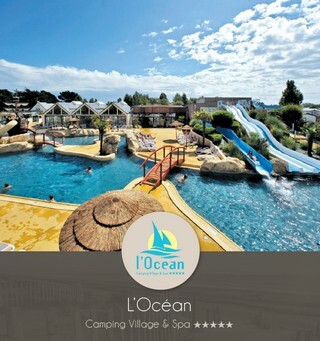 You can also come by TGV Atlantique, la SNCF serves the of , passing by La . 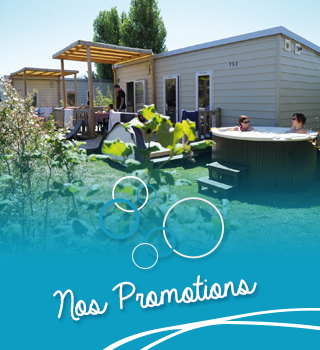 Nantes airport is an hour away from Le Croisic, and shuttles are available to take you to Nantes train station.